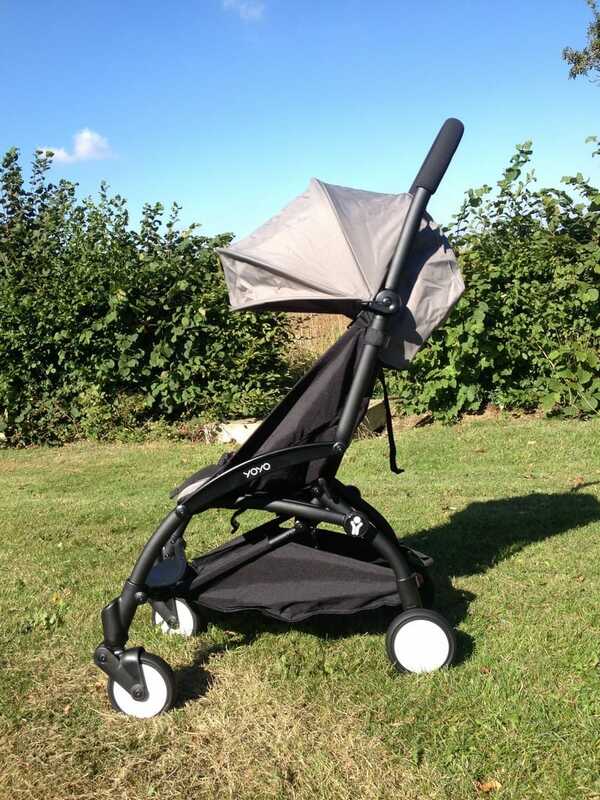 From urban to all-terrain, lightweight to luxury, compact to jogging, there is a stroller out there for everyone but it can be difficult to narrow down the right choice for you! 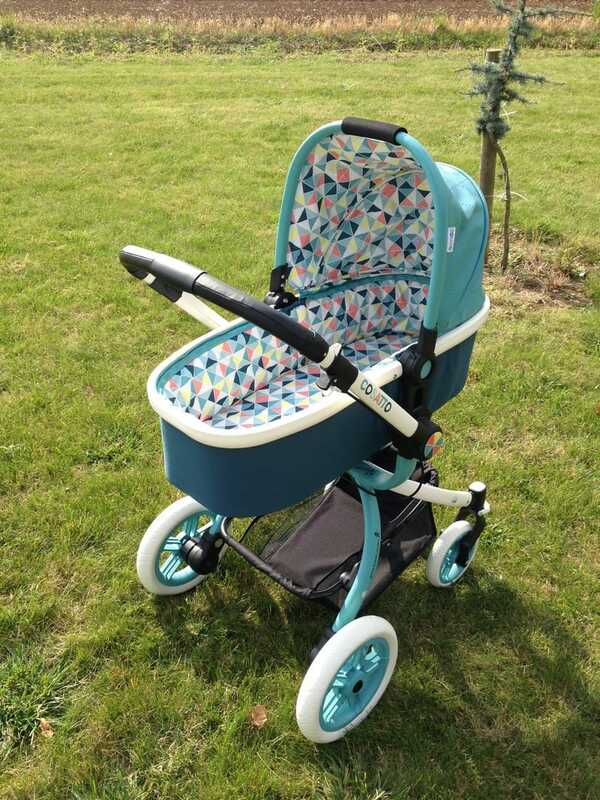 If you know what you want from a stroller then it’s relatively easy to choose the style you’d prefer, but then there’s the question of which brand to go for? 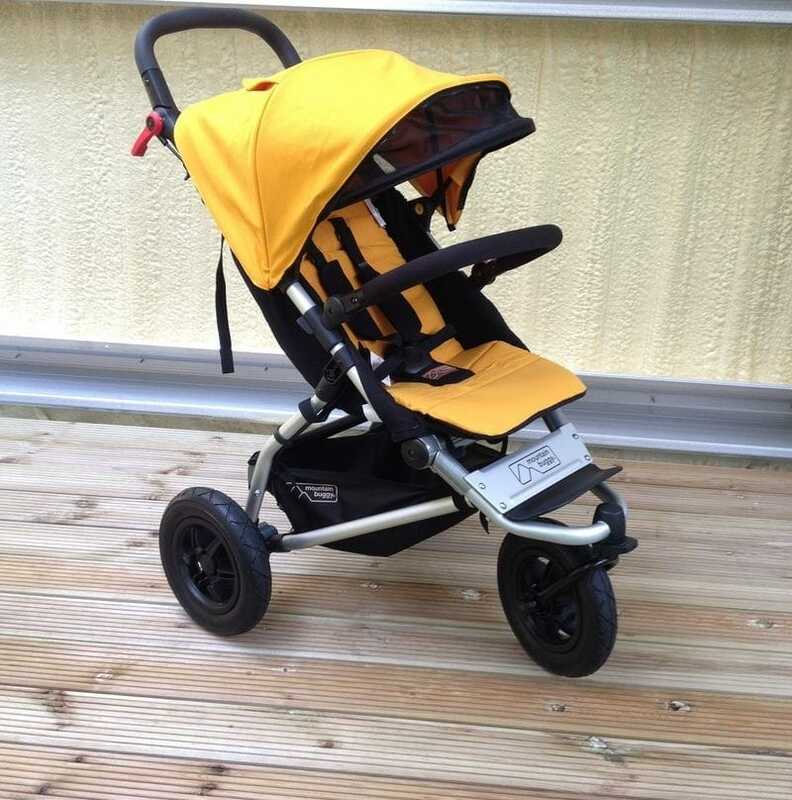 With all the strollers in the world at your fingertips, where do you start? There are dozens of variables to think about to find your perfect stroller and there is a natural filtering system to get to the right style and type for your lifestyle. We’ve tried to sum all the main categories with a simple couple of questions and a handy results table! Question 1 – How many children do you have? Question 2 – Is it mainly for Urban, All-Terrain or Travel? 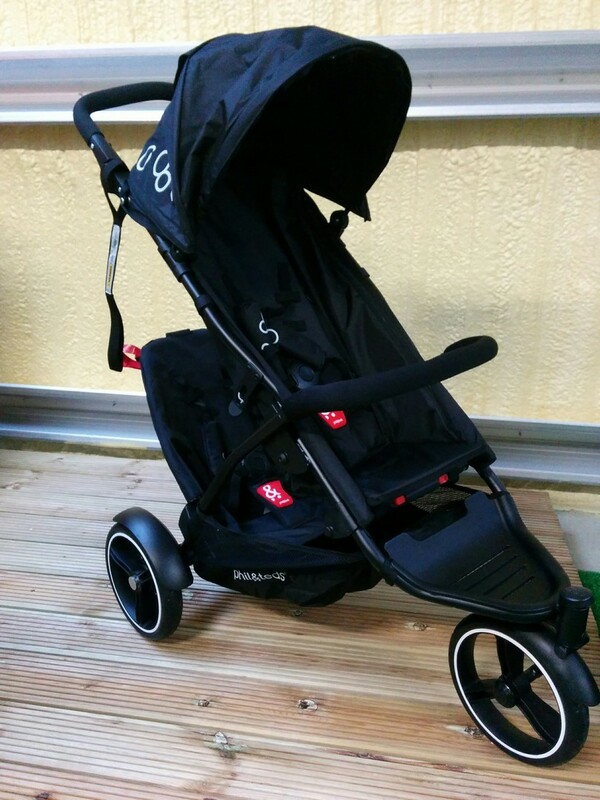 Depending on what you’re going to be using your stroller for on a day to day basis you’ll need tyres to match! If you’re an all-terrain family there are often different wheels available, so that you can interchange depending on the ground surface. 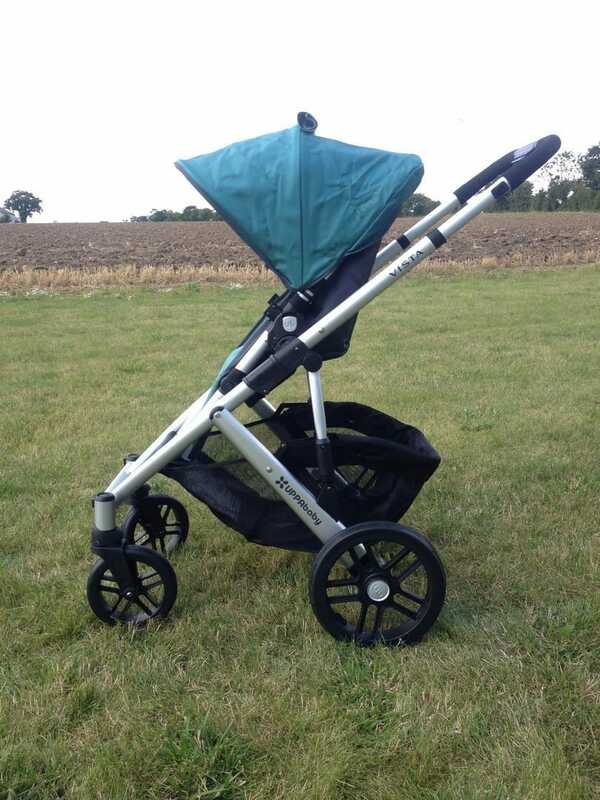 The size and weight of the stroller also comes into consideration depending on your lifestyle and if you’re going to be travelling a lot with your buggy in tow you’ll need to find something lightweight and compact. 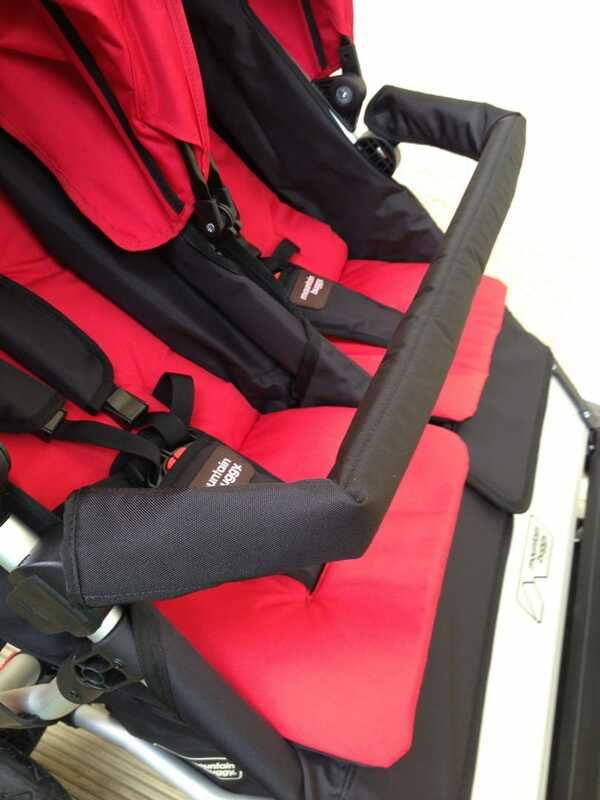 Not all strollers are airline approved, or fold down nice and small; so do check out the options and specifications before purchasing…. and read a review or two! 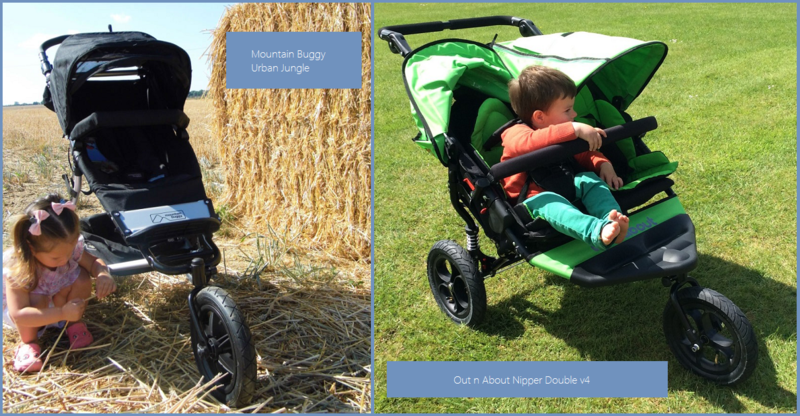 We’ve categorised the results depending on the number of children in your family and your lifestyle type, with lightweight buggies being great for those who travel a lot or simply a family who have limited storage space and want something compact. 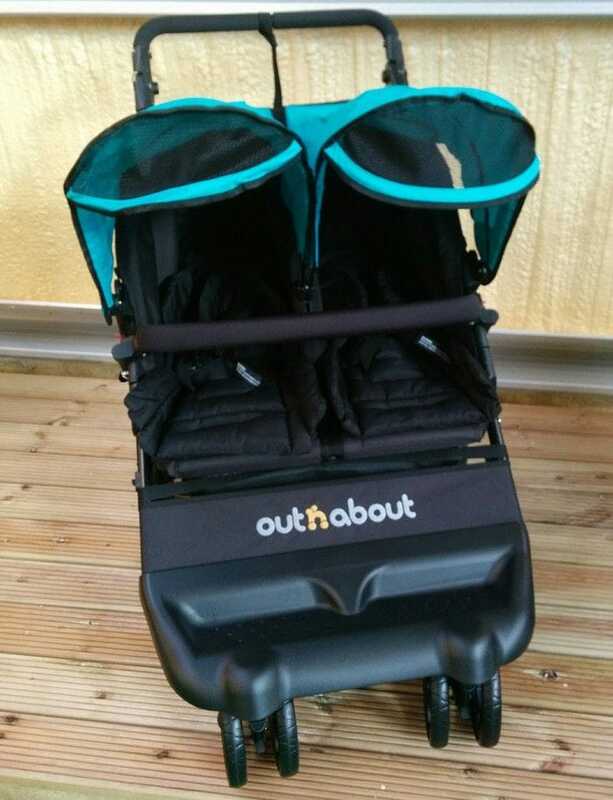 also our pick for Baby & Toddler + All Terrain category! 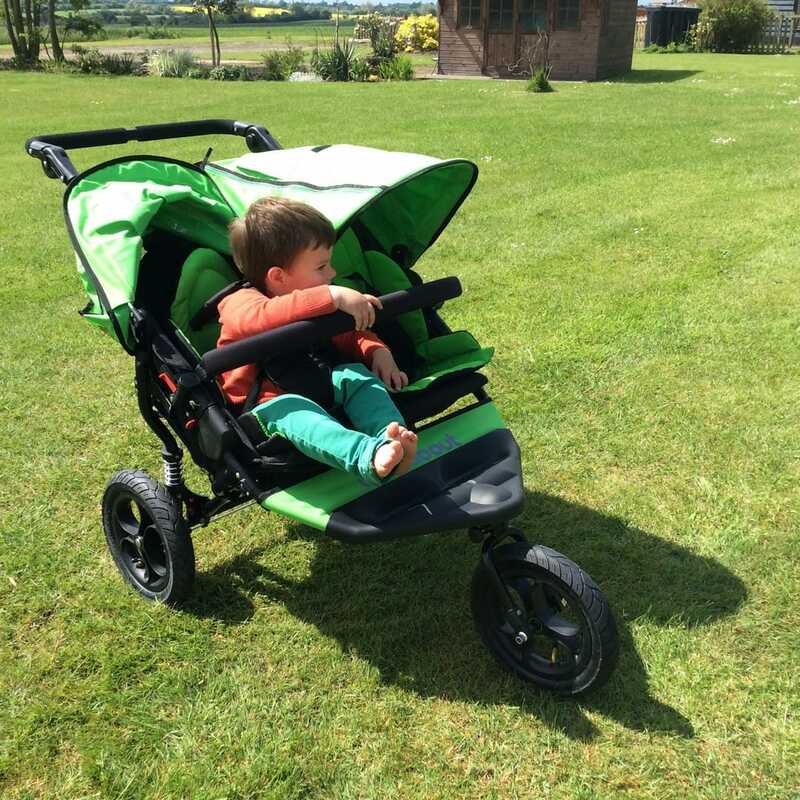 also our pick for Two Toddlers + Lightweight category! 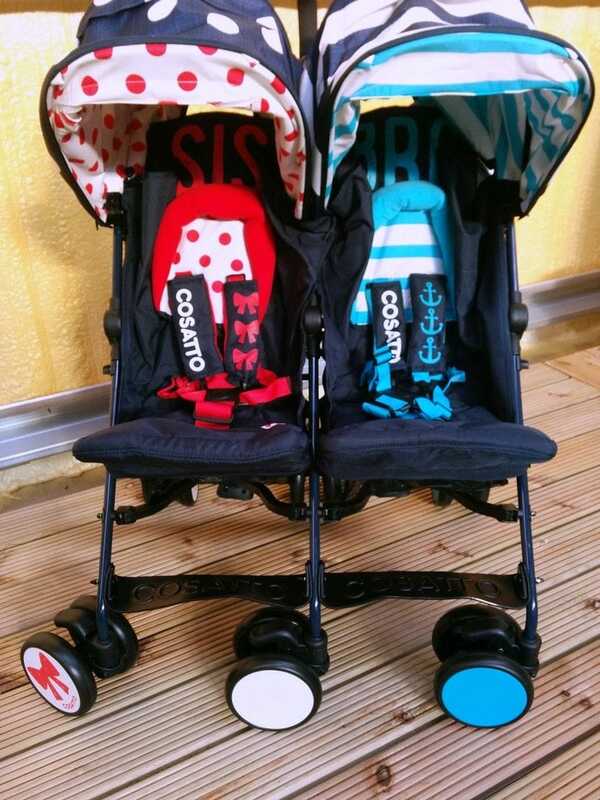 Do you want a Travel System? 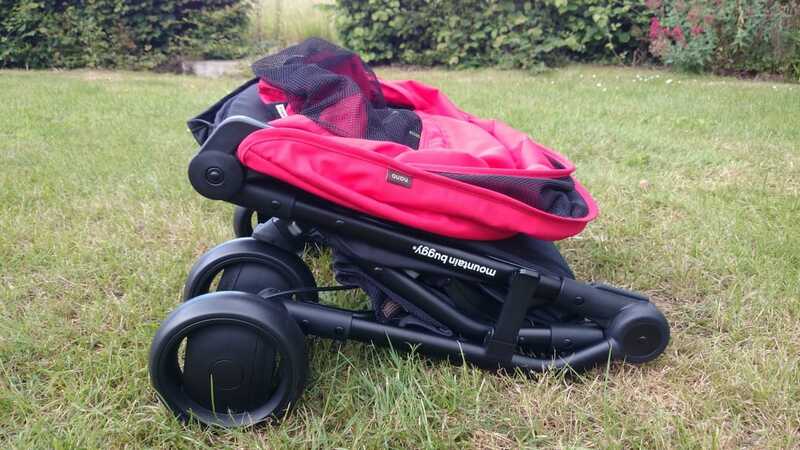 If you want to buy everything together in one hit and you don’t want to spend too much time shopping around for accessories, or if you simply aren’t sure what you need as a first time parent, then a Travel System can be a great option. 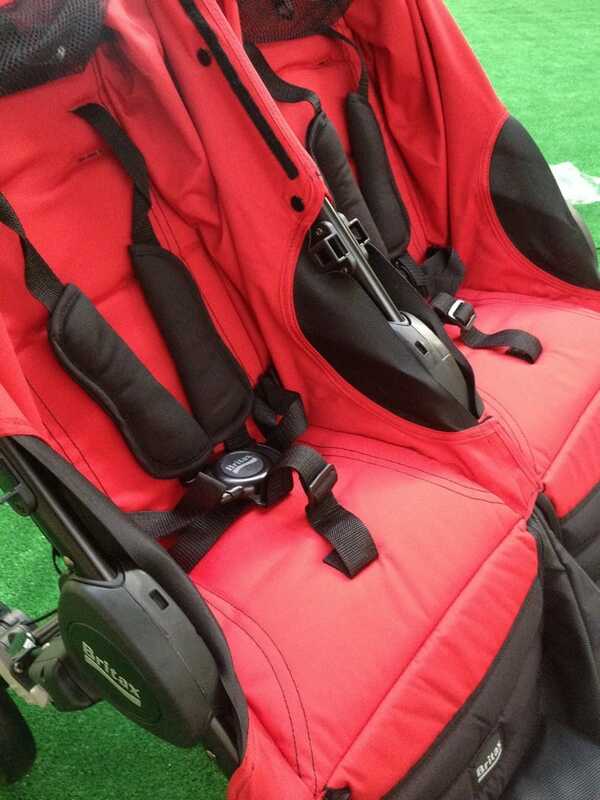 The average travel system will include a stroller chassis, carrycot and/or seat unit that is suitable from birth and (hopefully) a Car Seat and car seat adaptors, depending on the brand. Although a real travel system should include a car seat, not all of them do, so do make sure you know what is included before you hit the buy button!